New York Magazine recently said, “She’s pretty...she’s French... mandatory for those who want to taunt friends six months down the line with I told you so-s.” DTM’s interview with K.A. 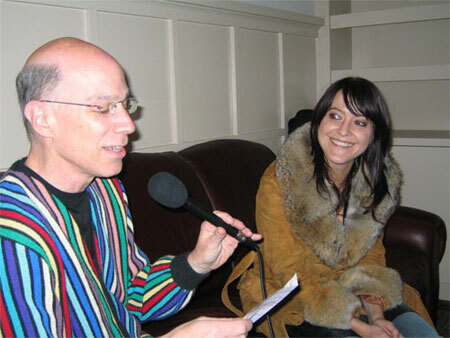 was worth the price of admission alone for the 15 minutes she spent telling him her “Keren Ann Sandwich – Guest D.J. Set” selections which were magnifique! Keren: I do write many songs in English and I needed to, in a good way, get rid of them.